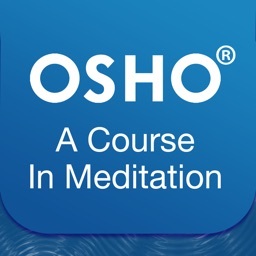 Meditation is not a means of self-improvement—it is a way of discovering the truth and relating to it with compassion and honesty. 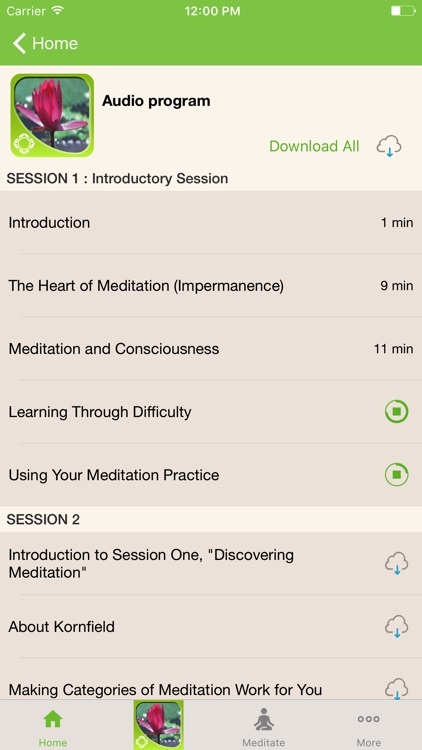 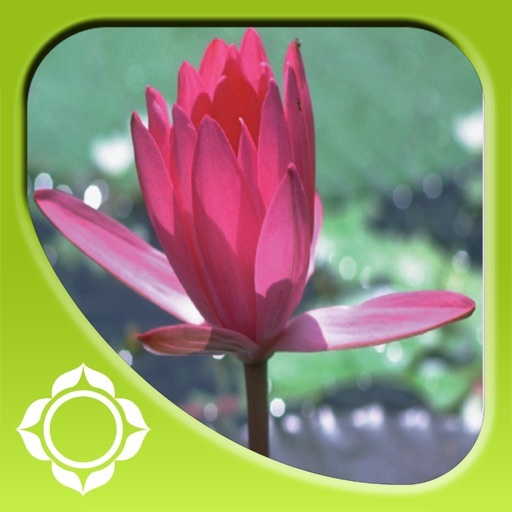 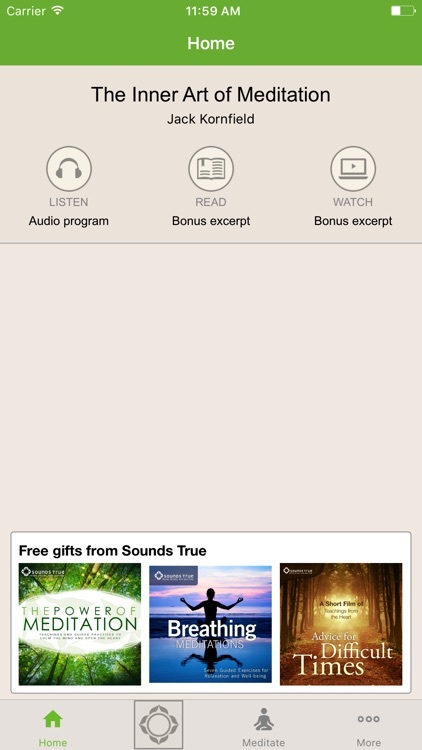 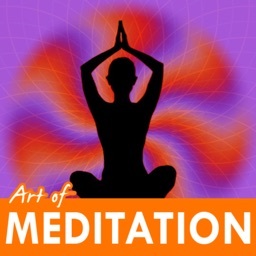 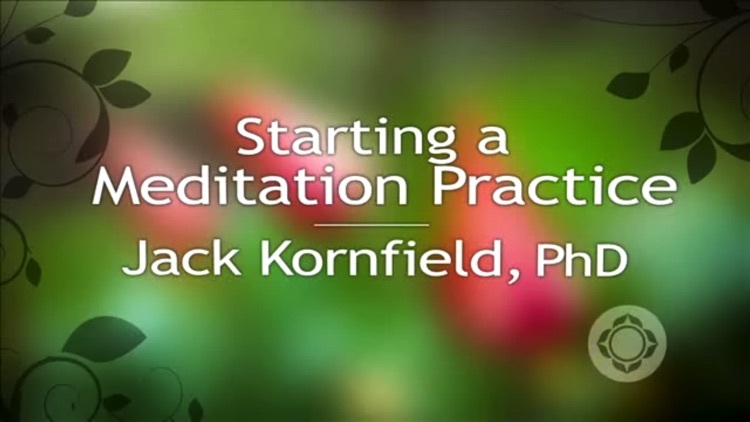 Awaken to a richer spiritual life with the Inner Art of Meditation app, a comprehensive study course on vipassana (“insight”) meditation taught by Insight Meditation Society cofounder Jack Kornfield. 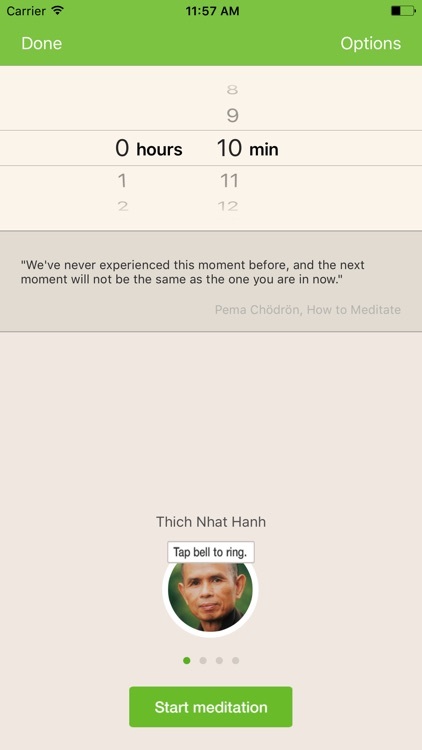 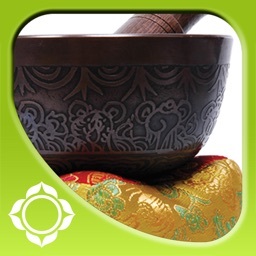 Use this app to learn how to create a foundation of awareness in your daily life based on the same principles Zen monks draw from in their practice. 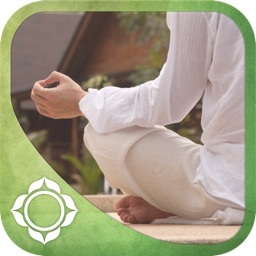 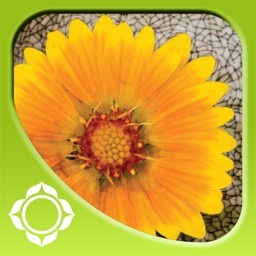 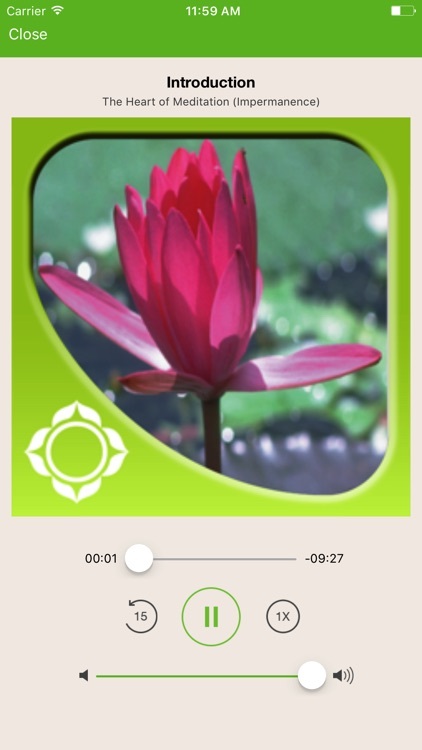 This app will teach you how to become fully mindful: aware of your inseparability from all things, and fully conscious that your actions in the moment create the patterns in your life.